Sam Sexton joined All Star Financial in April 2019, as a Senior Wealth Manager. Sam provides clients with comprehensive wealth management services such as retirement planning, investment management, tax planning, philanthropic and estate planning. Sam has over 9 years of experience in evaluating and advising clients with complex financial circumstances. 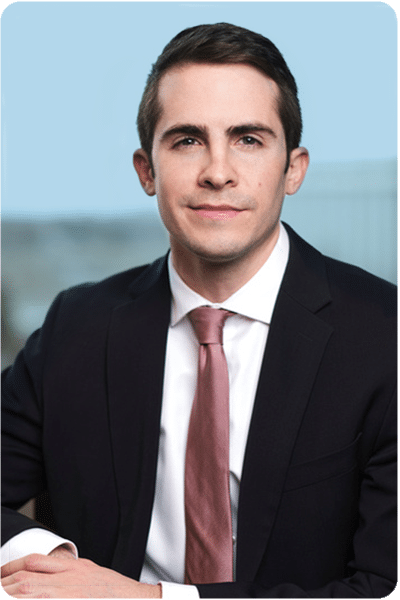 In his most recent role, Sam provided comprehensive wealth management advice to clients around the Twin Cities metro area and northern Minnesota for CliftonLarsonAllen. Additionally, Sam holds a bachelor’s degree in accounting from St. John’s University and is a CFP® Practitioner, Certified Public Accountant (CPA), and Personal Financial Specialist. He also belongs to the Financial Planning Association and the American Institute of Certified Public Accountants. Sam lives in Edina with his wife, Lindsey, and two children, Royce and Romy. His personal interests include spending time with his family, traveling, staying active (lifting and running), exploring the Minnesota outdoors, camping and spending time at the lakes. Sam is involved with Junior Achievement of the Upper Midwest, an organization that partners with schools to teach financial literacy.